Have any of our low-cost wheelchair vans purchased through our Buy-from-Home program delivered right to your front door in Youngstown, OH in less time than you think! When you use our personalized online sales process to purchase a van, a mobility professional will deliver your handicap van to your home or office in the Youngstown, Warren, Hermitage, or Boardman, Ohio area. Discover just how easy accessible transportation can be with a new or used wheelchair van from AMS Vans! Let us come to you in Youngstown, Ohio! We will haul your handicap van by trailer from our sales office to your home or office. Take a road trip in your new or used wheelchair van by driving it home from our headquarters in Atlanta, GA. In most cases, customers traveling to us from the Youngstown, Warren, and Boardman, OH area to drive back their vans personally will receive a pick-up discount off the price of the wheelchair van. We want you to be comfortable operating your wheelchair van on your own before we leave, so we give every customer our "White Glove Service" when we drop off the keys. You will spend time with our mobility professional and watch detailed demonstrations of the base-operational and adaptive features of the handicap van, get important safety and maintenance tips, and have an opportunity to ask any questions you may have. 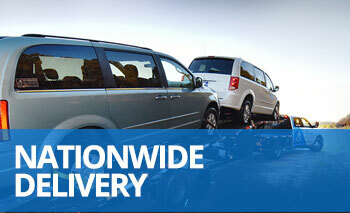 To maintain our enormously high percentage of satisfied customers, we guarantee every handicap van upon delivery. When we deliver the wheelchair van, if you feel as though your van was misrepresented to you either on the website or during delivery, just tell the mobility professional. Without harsh sales pitches, we will return the van to our lot, cancel the sale, and process your refund. If you would like a professional opinion before you make your final decision, we will meet you at a mechanic you choose in the Youngstown, OH area and wait with you while an inspection is completed. AMS Vans also buys used wheelchair vans from customers directly or considers used accessible vehicles for trade on the purchase of a new or used handicap van. We have some of the highest payouts in the industry and make it easy to trade in a vehicle through the online purchase process. When we deliver your new handicap van to you in Youngstown, Ohio, we will pick up your trade-in, inspect it on the spot, and bring it back to our headquarters! 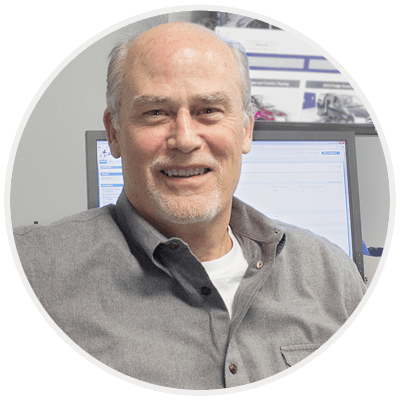 Call a mobility consultant at 800-775-VANS (8267) for a free, personal consultation. We will work with you to determine the style of handicap van for sale that would benefit you the most, and then, research our inventory to make several suggestions of handicap vans that match your needs for you to consider for purchase. Your hardest decision will be picking a favorite! As one of the top wheelchair van dealers nationwide, we wouldn't be surprised if you've already seen a wheelchair van in Youngstown, Ohio that was delivered by AMS Vans, and we look forward to serving you and adding you to our ever-growing list of satisfied customers!